When you hear the name New York, what does it make you think of? The bright lights and Broadway? Central Park? The Statue of Liberty? Well I'm guessing that you're probably thinking of something related to the Big Apple regardless. Now New York City attracts millions of visitors every year and it's very touristy, but what about if you take a trip outside of the city? What will you see if you travel north of the city into Upstate New York? Well this is what I'm going to be talking about today: the alternative side of New York state. The side of New York that isn't bright lights, yellow cabs and endless streets of skyscrapers. There are cities and areas of natural beauty in Upstate New York, that don't get the international recognition they deserve. 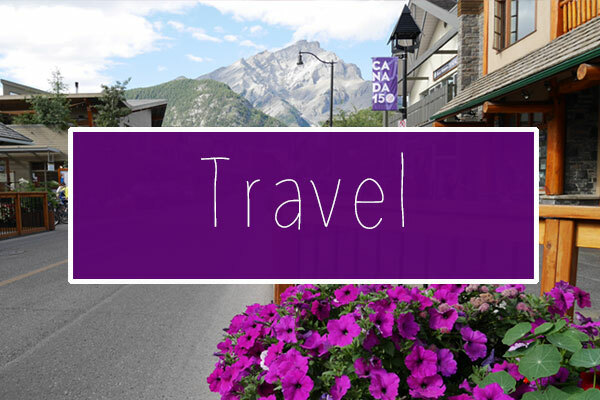 In this post I'm going to cover a few destinations that I consider must-sees in the area. If you've ever been to Walt Disney World, you'll have probably heard of the Saratoga Springs resort. This hotel is based on the city of Saratoga Springs in upstate New York, that is famous for it's race course. 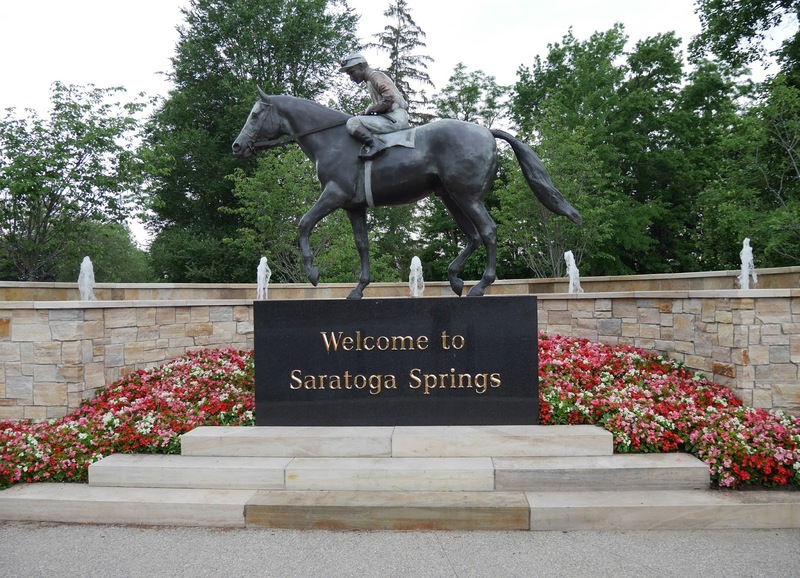 Saratoga Springs is an equestrian-themed city, that has a rich history. 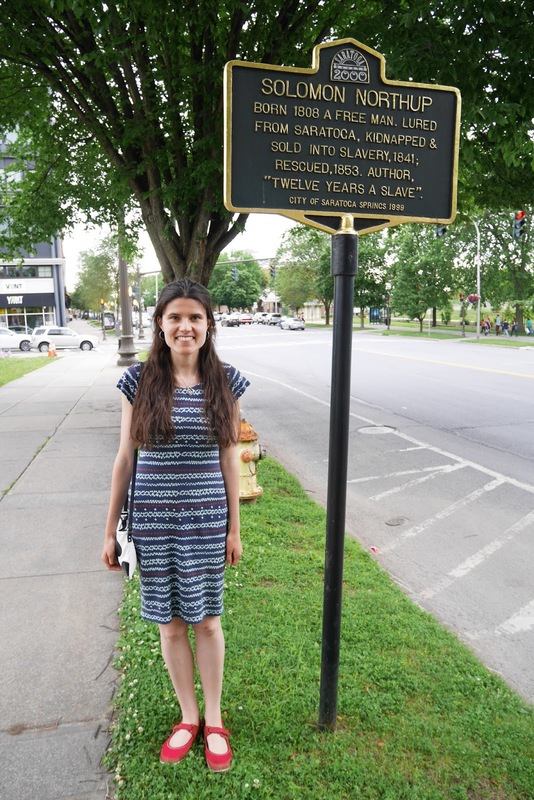 If you've watched the film Twelve Years a Slave, the main character Solomon Northup: an African American freeman that was wrongly sold into slavery, was actually taken from the city of Saratoga Springs and sent to work on cotton plantations in the South. There's a plaque on the city high street, that tells his story. 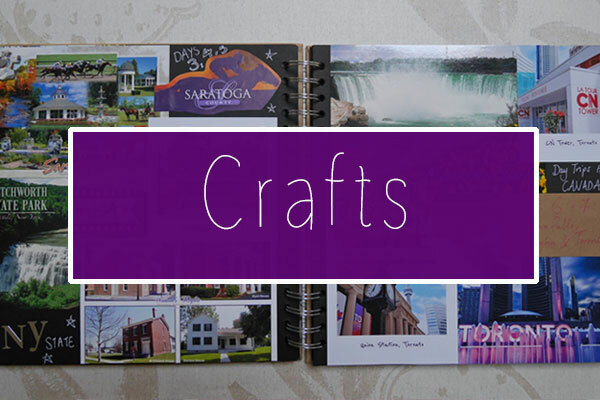 Saratoga Springs is vibrant, lively and full of restaurants and shops. 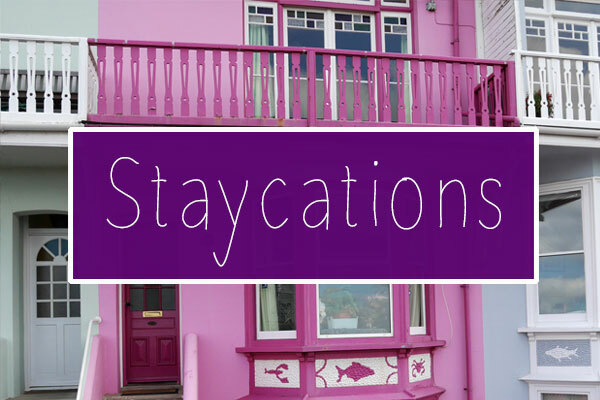 The city is a really trendy destination, but it also holds onto it's history and preserves it's original buildings. 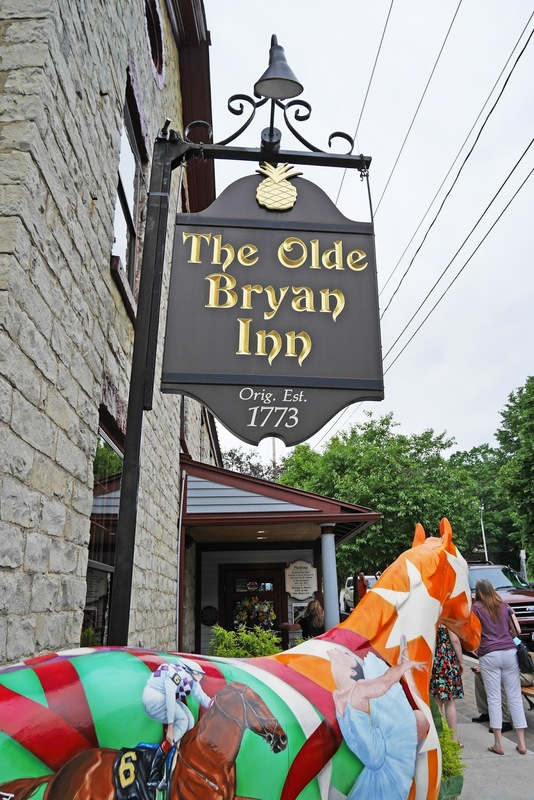 There is a restaurant that dates back to 1773 called the Olde Bryan Inn and when you go inside, it's like stepping into an old tavern. If you're looking for somewhere to eat in Saratoga Springs, make sure you go to here. 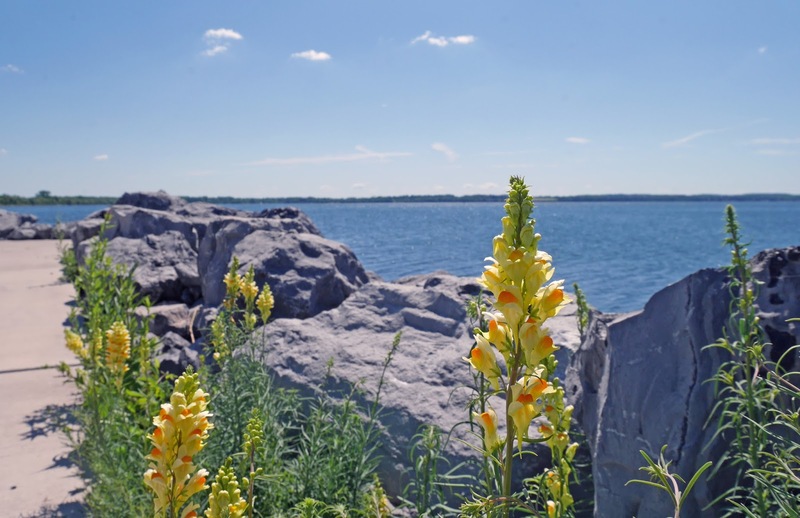 5 long and thin lakes in New York state make up the Fingerlakes National Park. The lakes are big and blue and when you look at them, it's as if they go on for miles. In addition to the lakes, the region is full of hills, lush greenery and waterfalls, making it an area of natural beauty. The nearest towns are Ithaca and Aubern, NY. If you're familiar with American universities, Ithaca is where you can find Cornell University. 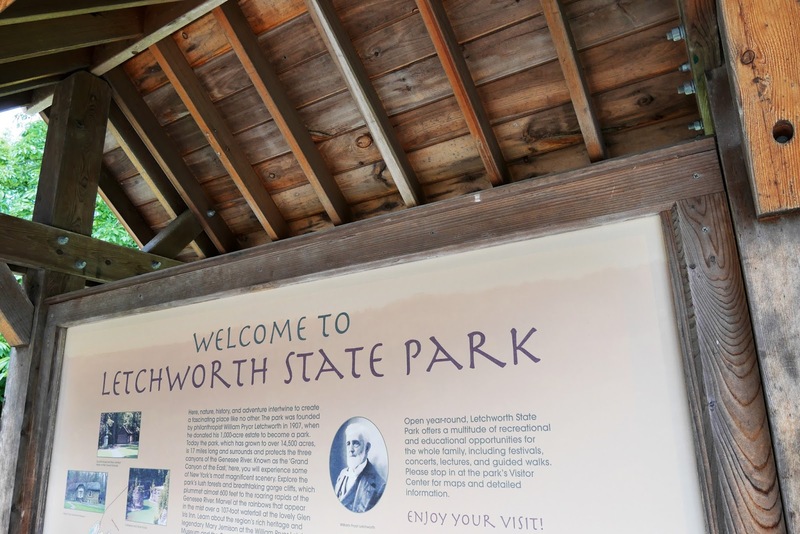 Voted as the best state park in New York, Letchworth State Park is a paradise for hikers and nature fans. There are designated trails in the park that you can follow, which lead to some spectacular waterfalls. 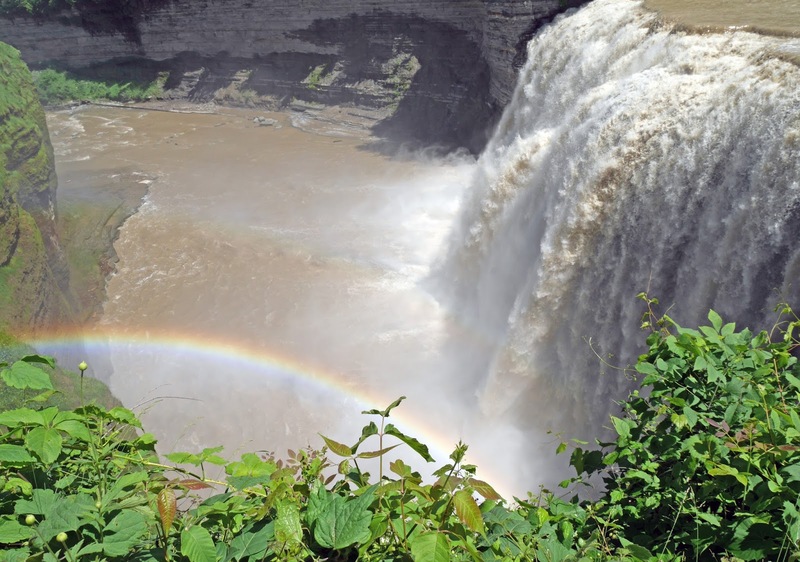 If you visit on a sunny day, you might even see a rainbow over one of the waterfalls. 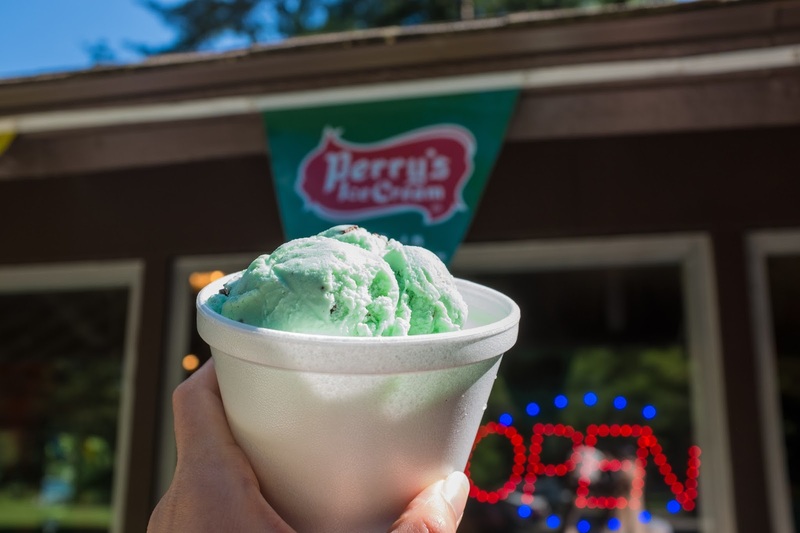 When you finish your hike, don't forget to head to the cafe and purchase a well-deserved ice cream. 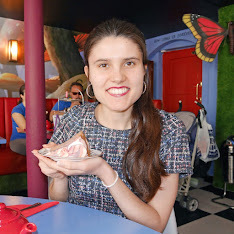 They serve Perry's ice cream and it's absolutely delicious! Buffalo, NY is moments from the USA/Canada Peace Bridge border, so if you fancy going to see Niagara Falls, it's a great place to stay. 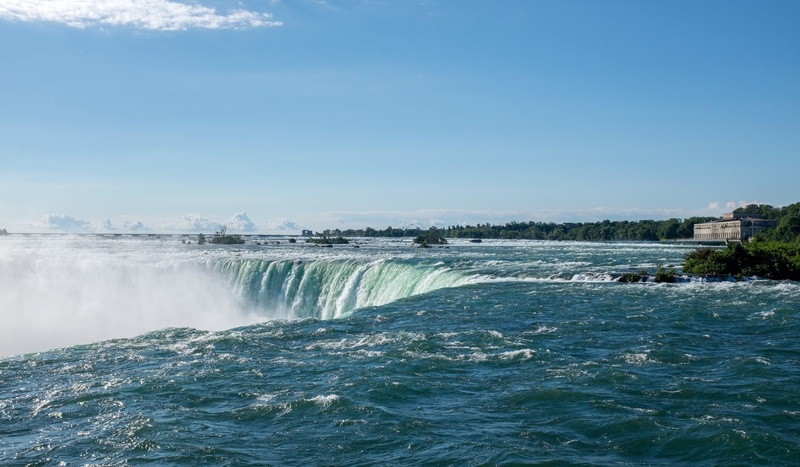 Niagara Falls is one of the most impressive sights I've ever seen. It always looks fantastic in photographs and videos, but you need to see it in person to realise the vast scale of it! Hopefully this post has shown you that there is so much more to New York state, than just New York City. If you ever get the chance to travel upstate, make sure you try and visit some of these brilliant places. 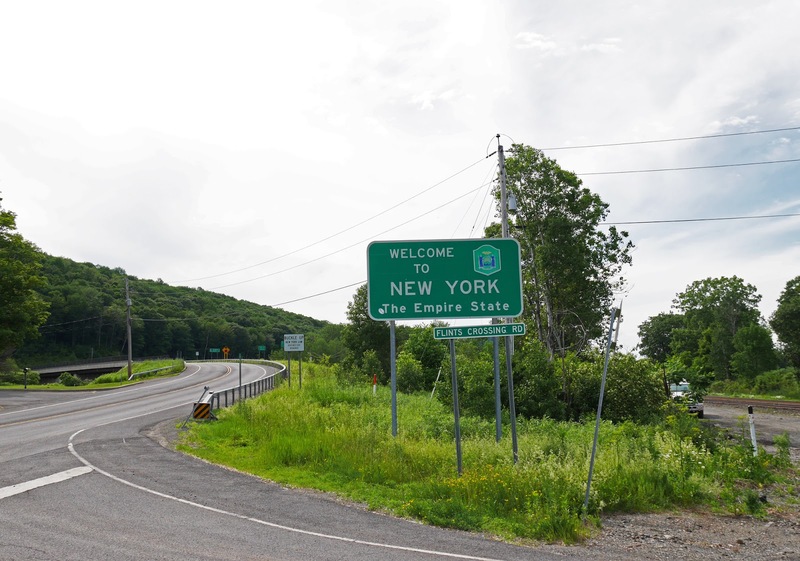 Have you ever been to New York state? So interesting seeing this you only ever get to see the commercialised side of New York!